Storm Gertrude played havoc this week with cycling-related activities, with strong winds, snow flurries and plenty of rain not conducive to getting in lots of miles. 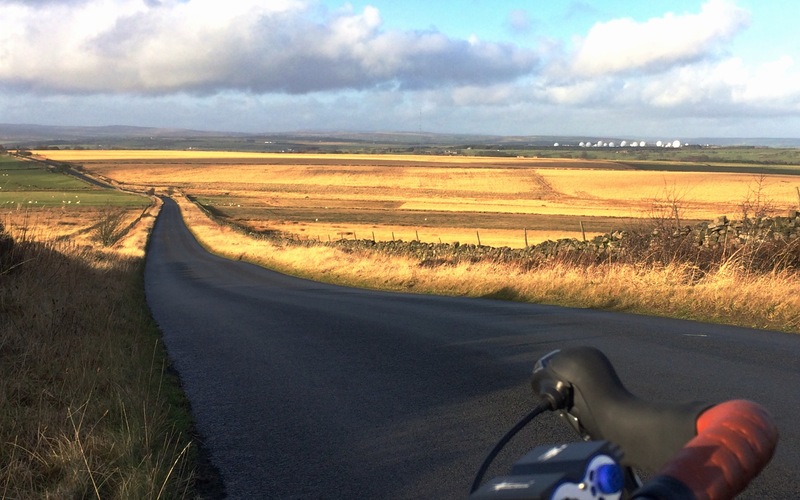 This week’s Harrogate Nova Strava Club picturesque photo of the week was taken by Michael Cullen during a ride to out to Nidderdale on his cross bike. 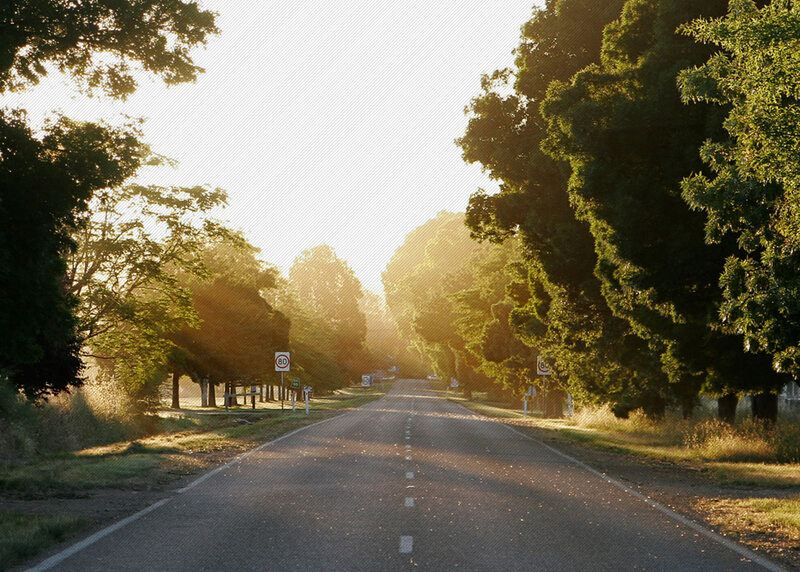 The barn owl fly by apparently proved too difficult to capture on film. 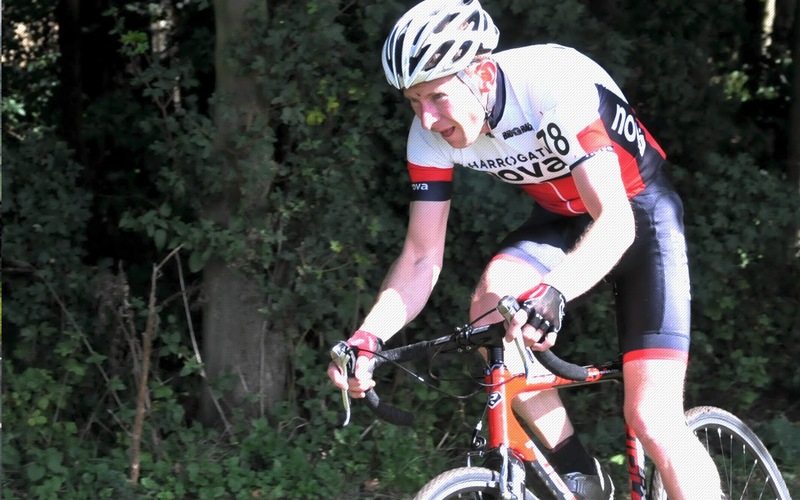 Dave Moss-Blundell placed 13th in the 4th cat event at Round 3 of the Velo29 Winter Circuit Series at Croft. 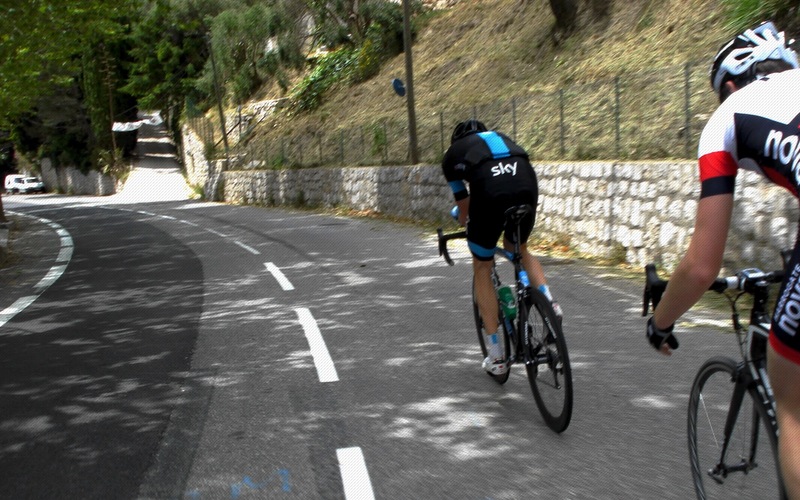 The 30mph headwinds on the home straight, mid-race snow shower and 2°C temperature made for hard racing conditions. In the E/1/2/3/4 event, Fraser Rounds (Chevin Cycles.com Trek, Harrogate Store), finished in second place, just a bike length behind the winner, having made a superb effort at the bell to bridge the gap from the peloton to an early breakaway of two. 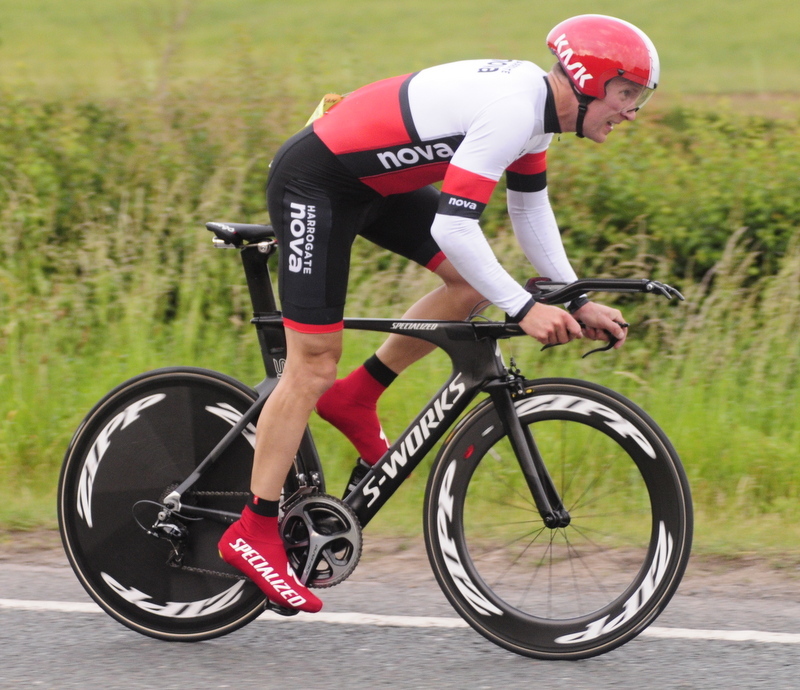 Matthew Atkinson (Durham University) took the win with Ruari Grant (Velo Club Edinburgh) in third. 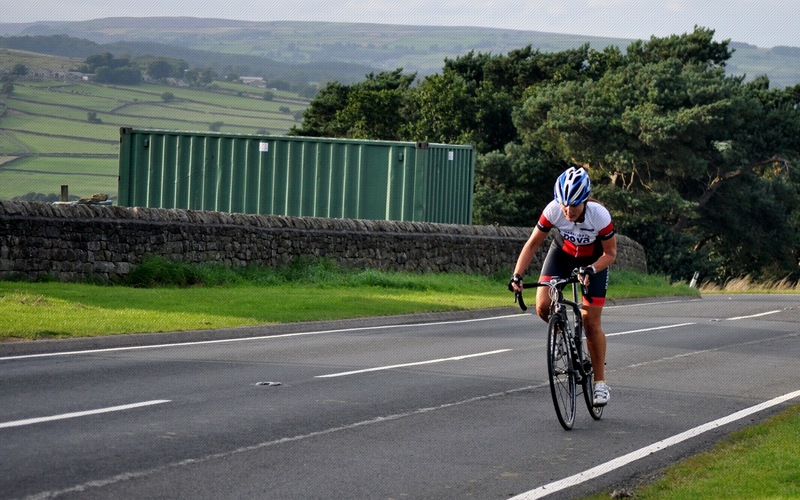 The first of the Yorkshire Magnificent Seven Reliability Rides took place on Sunday. 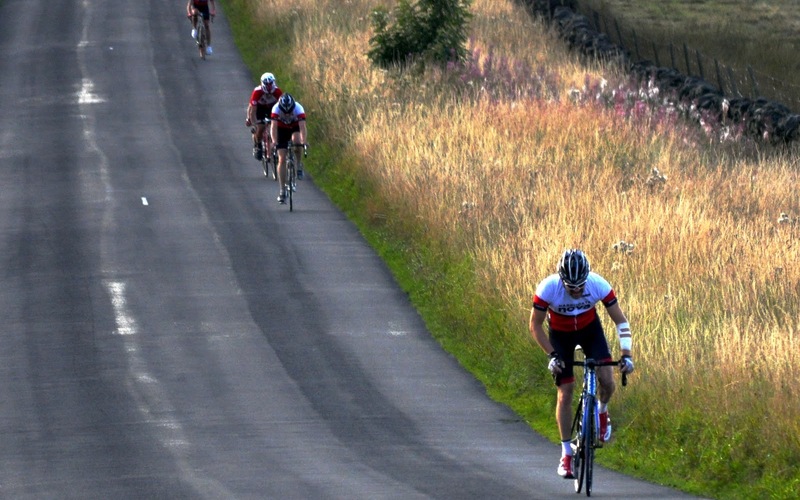 Organised by Seacroft Wheelers, the 80km and 50km routes on offer took participants through some flattish West Yorkshire roads, then up Weardley Bank. 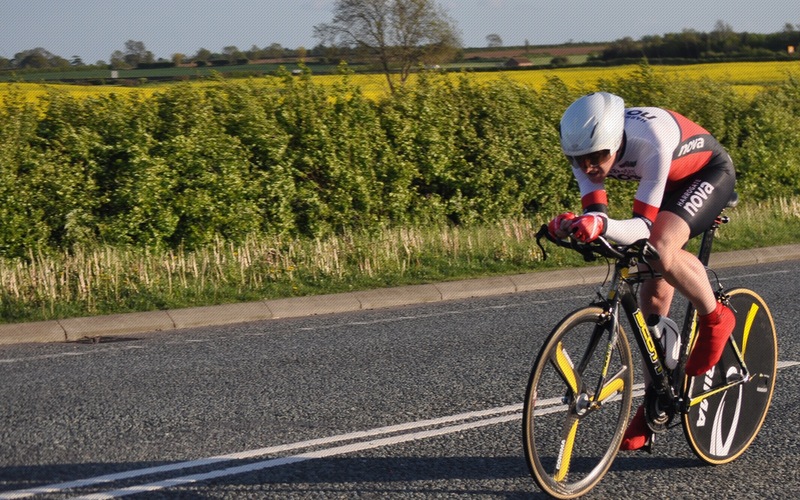 Photos taken by James Ward & shared via the Seacroft Wheelers website are available here and somewhere amongst the riders are Huw Spacey and Will Roberts. 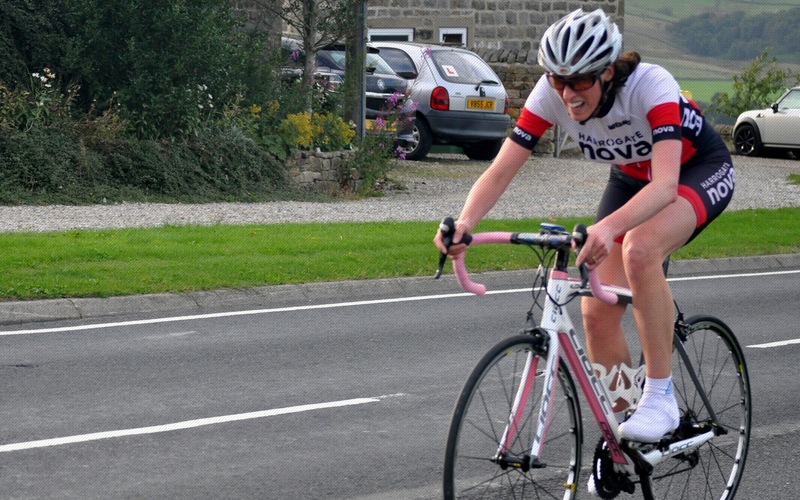 The second in the Reliability Ride series, organised by Harrogate Nova, takes place on Sunday 6 February, starting at North Rigton crossing. For more details see the here.